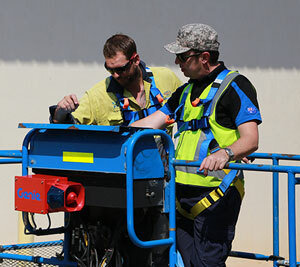 In September 2015, engineering and construction group UGL Kentz JV conducted its regular review of its EWP operator training at the Ichthys MEC-1 Project site in Darwin. 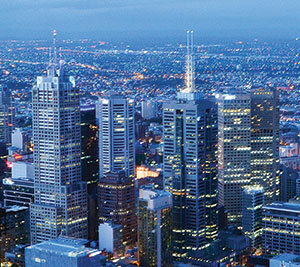 Reinforcing its reputation as the best team in the EWP industry, Genie has shifted its Melbourne operation, which includes its heavy maintenance facility, into a brand-new, purpose-built location in Dandenong South, in the city’s south eastern suburbs. Genie is revolutionising customer service to give your business the best possible outcomes. 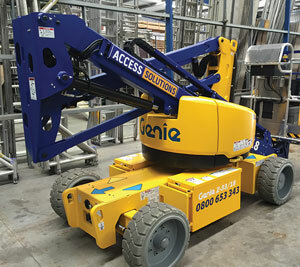 Genie recently celebrated the first sale of the Z-33/18 boom lift in Australia and New Zealand. 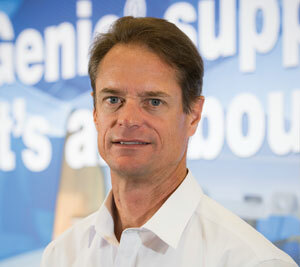 Access Solutions NZ has purchased the first four units through Genie partner Youngman Richardson & Co. 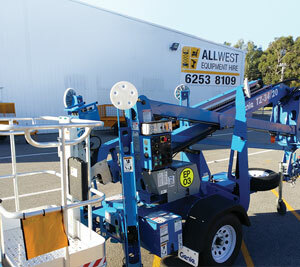 Established in 2005, the Allwest Plant Hire is well-regarded in Western Australia as a hire provider of heavy earthmoving plant and skilled operators to earthworks, major civil infrastructure and mining projects. 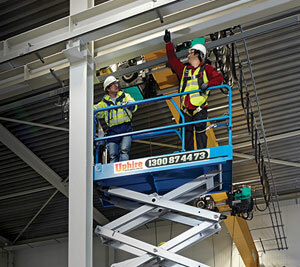 Proving to be a true all-rounder, the Genie GS-4047 scissor lift, which combines a small footprint with the ability to reach heights of close to 14 m, is proving popular with customers of Sydney rental firm Uphire. 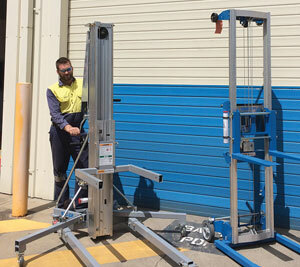 The recently-authorised dealer for the Genie range of aluminium equipment for Tasmania, Victoria and South Australia, Scott Spackman from SMS Access Sales Pty Ltd, is stocked up and ready to distribute after receiving a significant delivery of the material lifts. 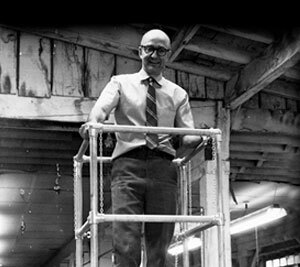 From the first materials lift powered by compressed air to always putting our customers first, Genie is celebrating 50 years of success.